So this my secondary/backup computer and it's built completely from salvaged and/or reused components. 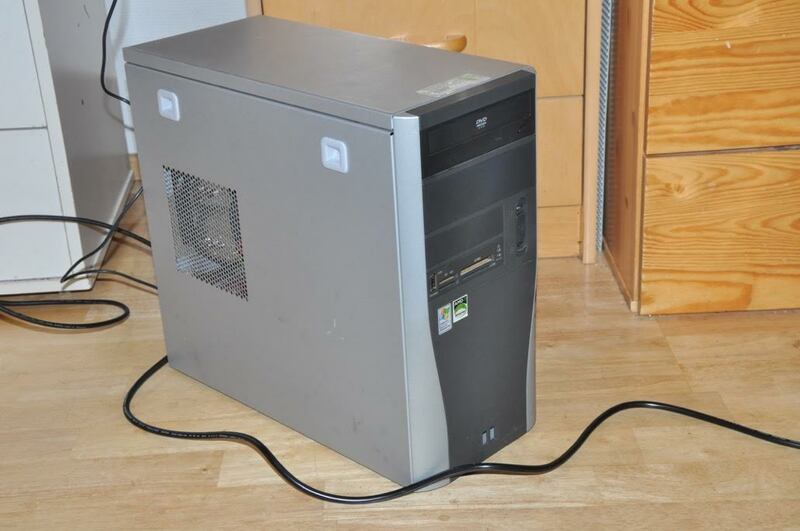 The case, PSU and hard drive are from an old AMD sempron computer that I got from my fathers workplace because the motherboard had died. I got the motherboard, processor and ram from a relative after I upgraded her computer. 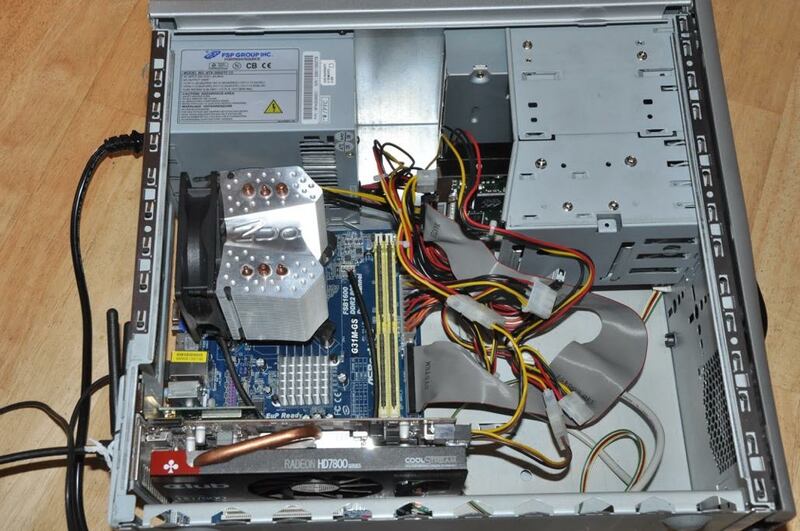 The graphics card (the only part I payed for) I got second hand for 35 euro including postage. Of coarse I'm also gonna use it for folding too . I have overclocked the GPU at 1000 MHz and its getting 55-75k PPD. I would overclock it more but according to OuterVision Power Supply Calculator the system is using about 293W at full load so my 300W psu is hitting its limits. 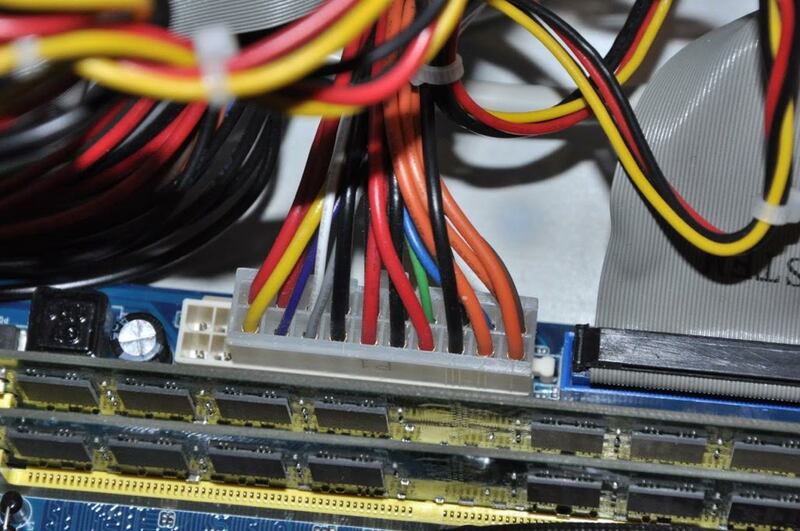 The PSU only has a 20 pin connector without the 4 pin adaptor But is works perfectly fine. 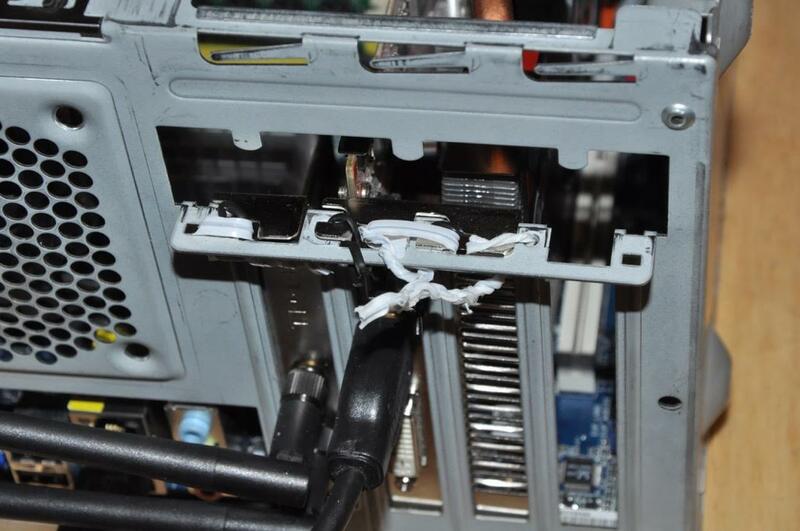 For some reason the i/o plate and the screw holes for the cards don't line up properly so I used these twist ties mount the graphics and wlan cards.